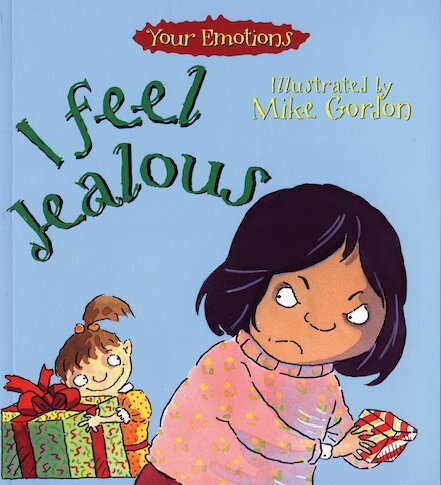 A great choice for any child who has grappled with the green-eyed monster, this book describes what it is like to feel jealous, as it is experienced by young children. Readers are sure to identify with Mike Gordon’s comical and inventive illustrations of envy and its various causes! Written in vivid text by top children’s poet Brian Moses, this book also offers various inspiring solutions for dealing with jealousy in all its guises.